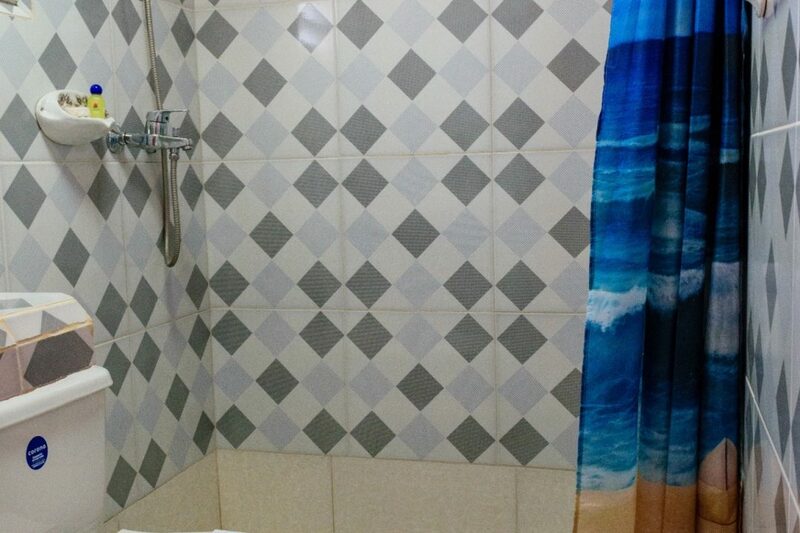 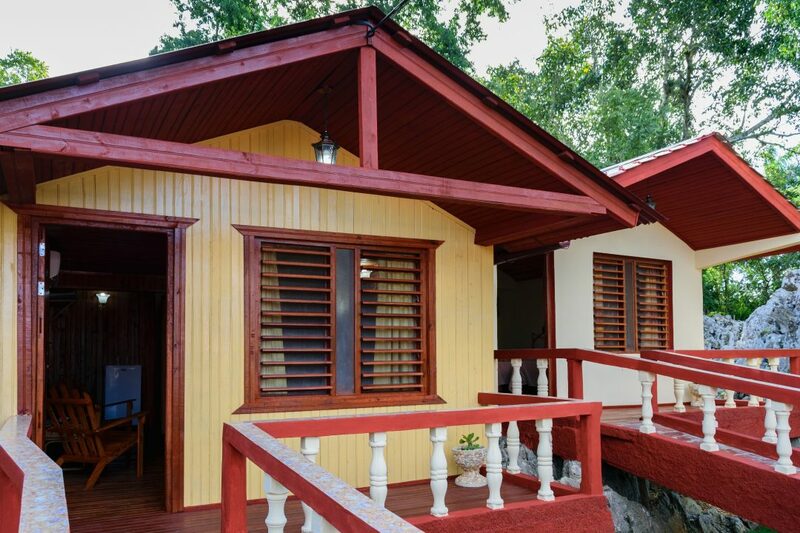 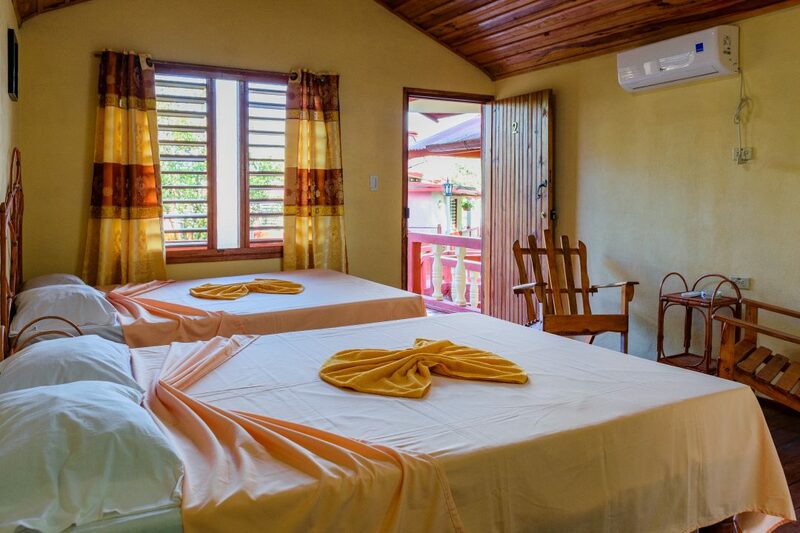 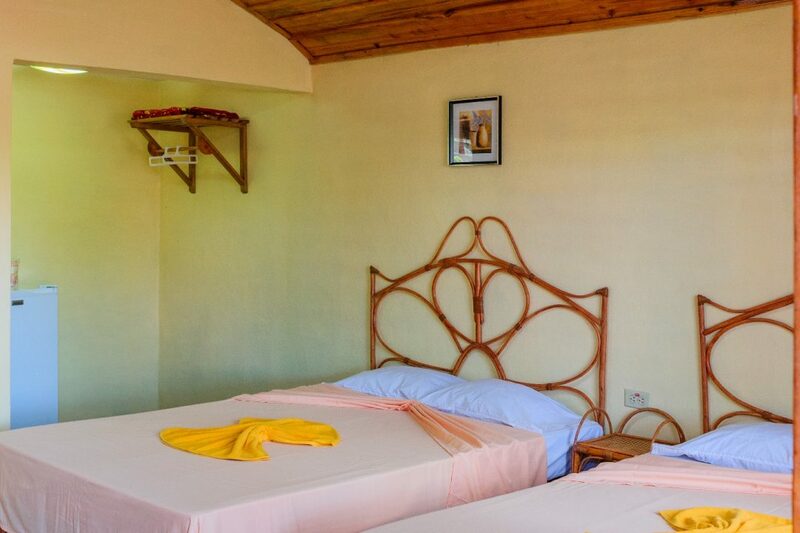 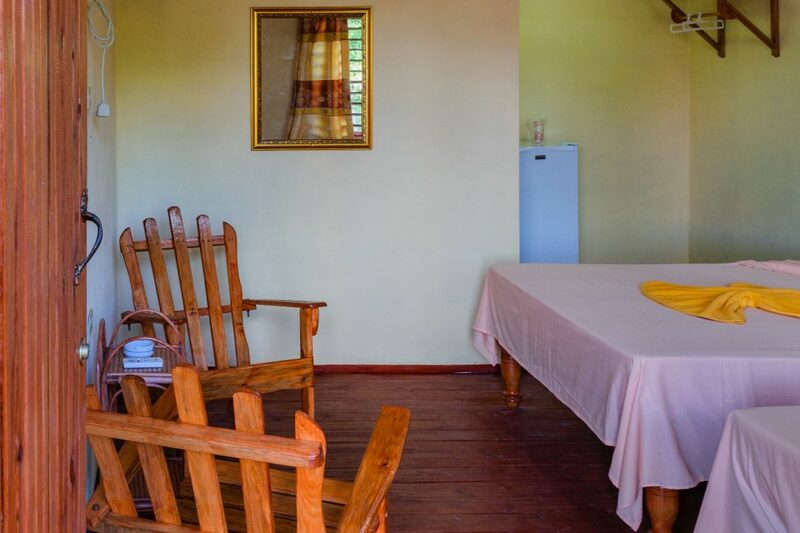 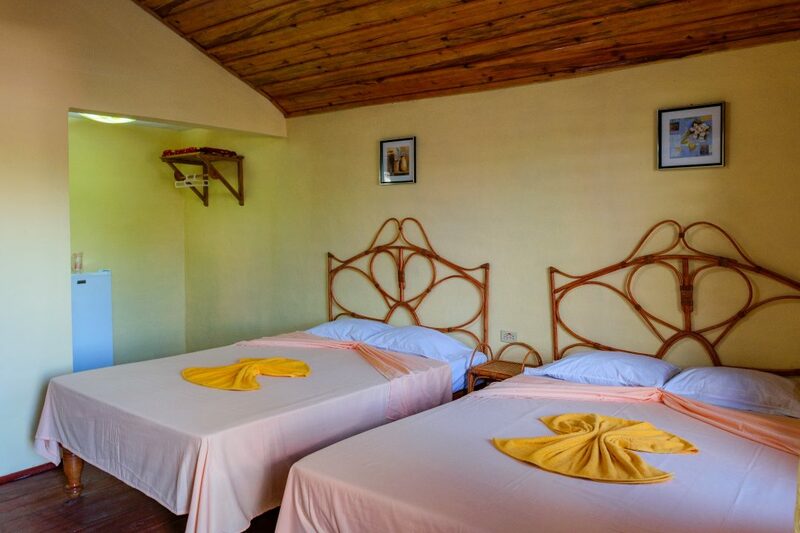 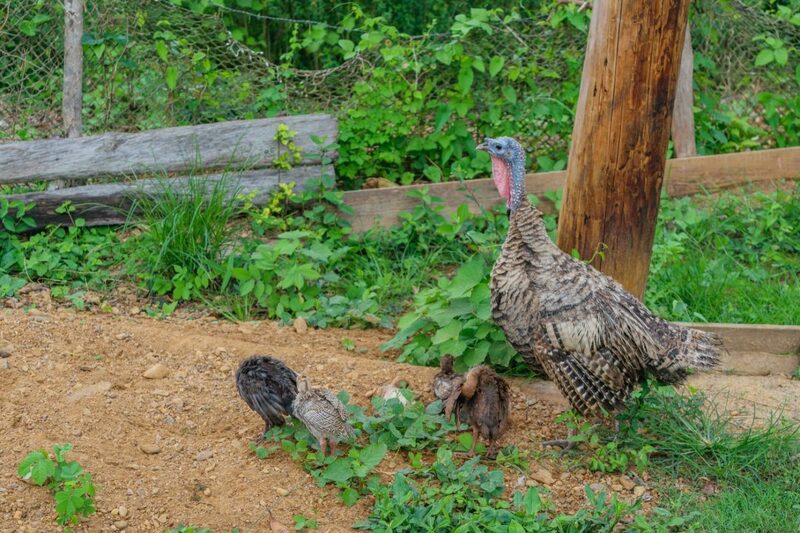 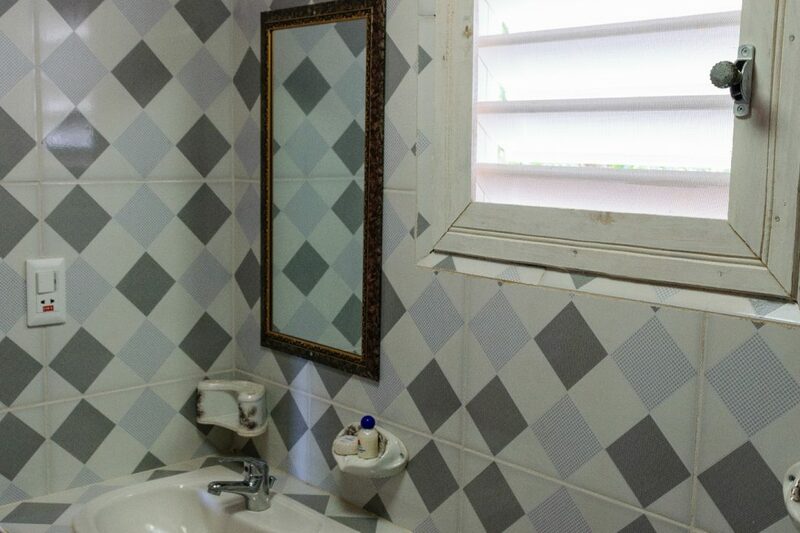 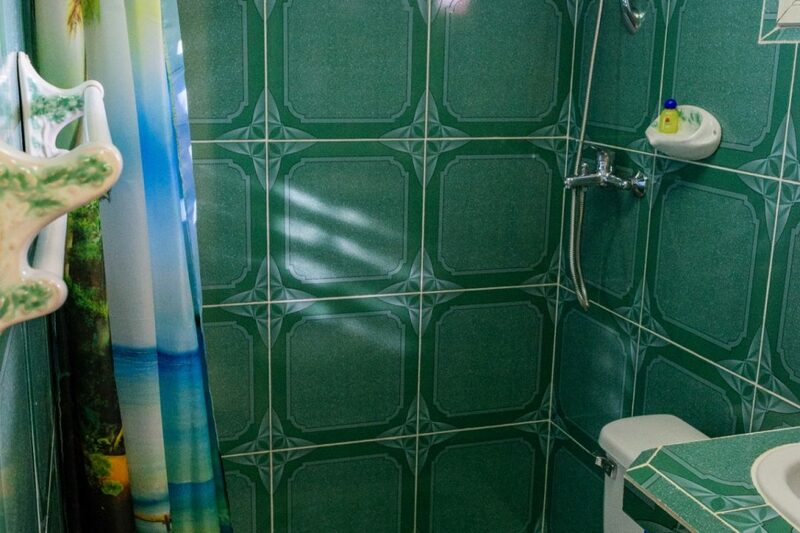 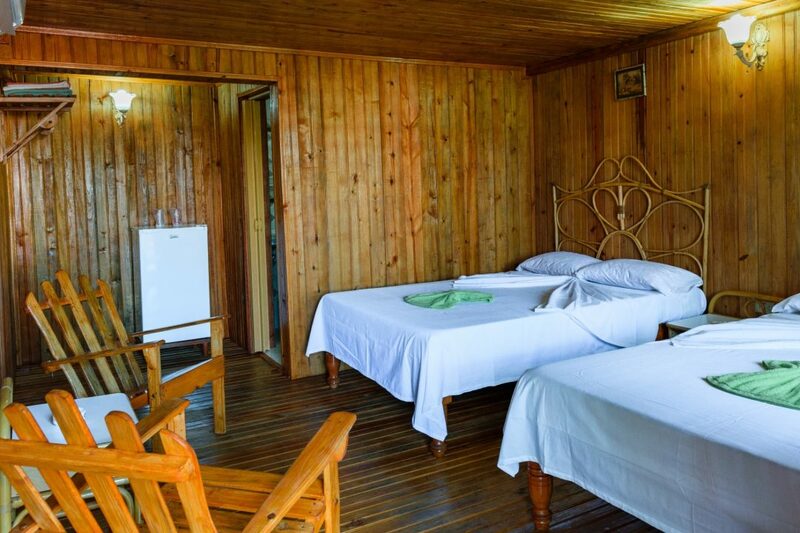 Casa Cabanas La Roca in Vinales is an excellent house that gathers everything you need for a good rest. 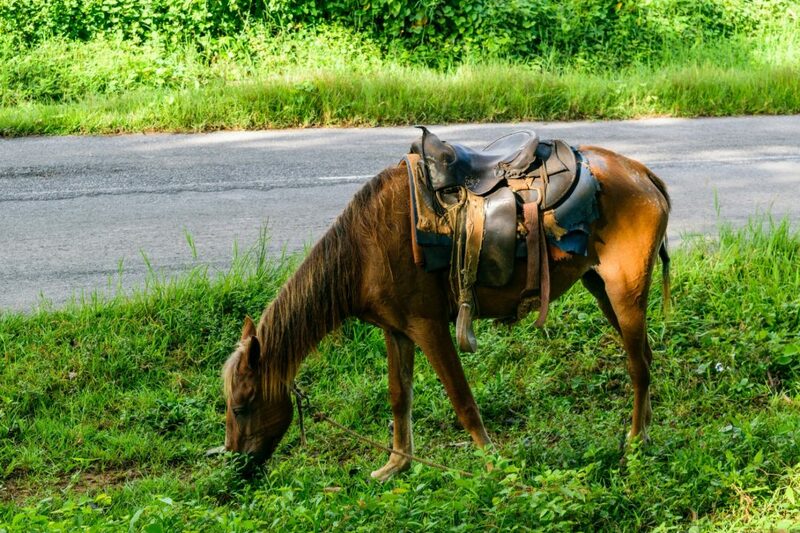 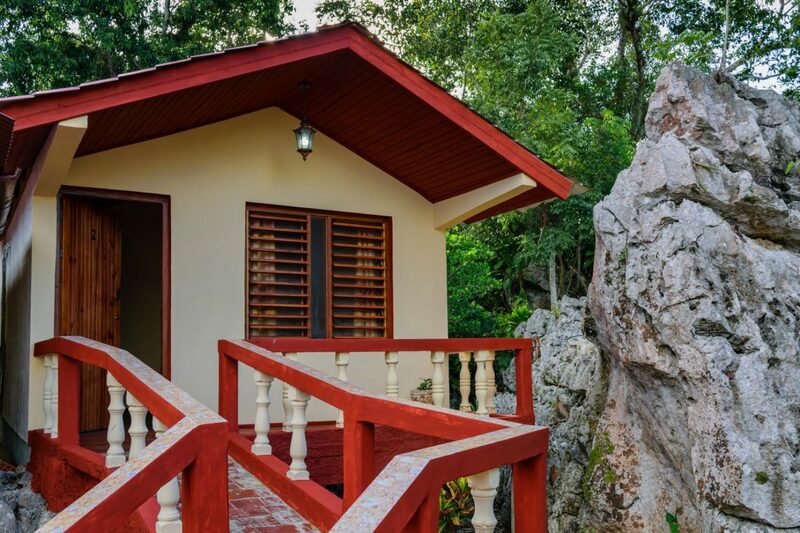 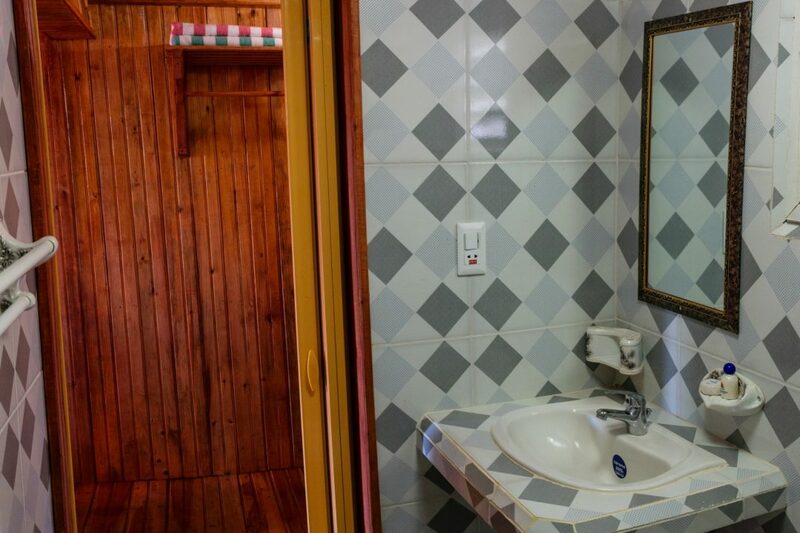 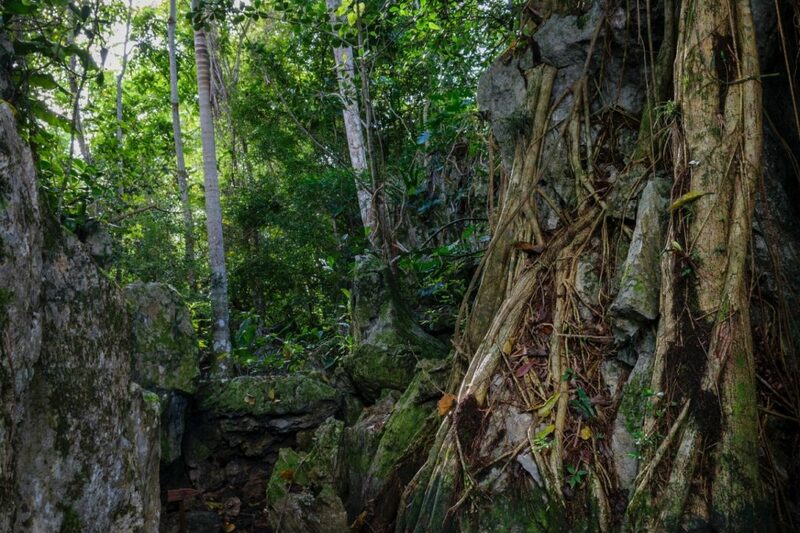 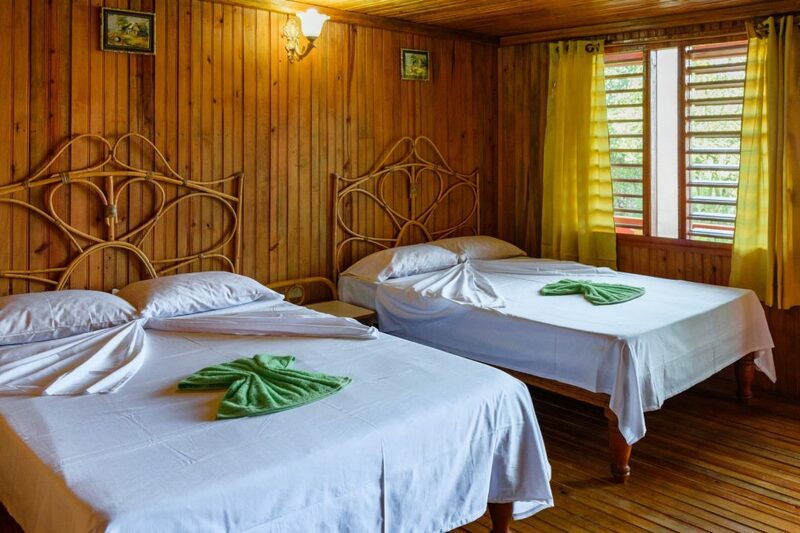 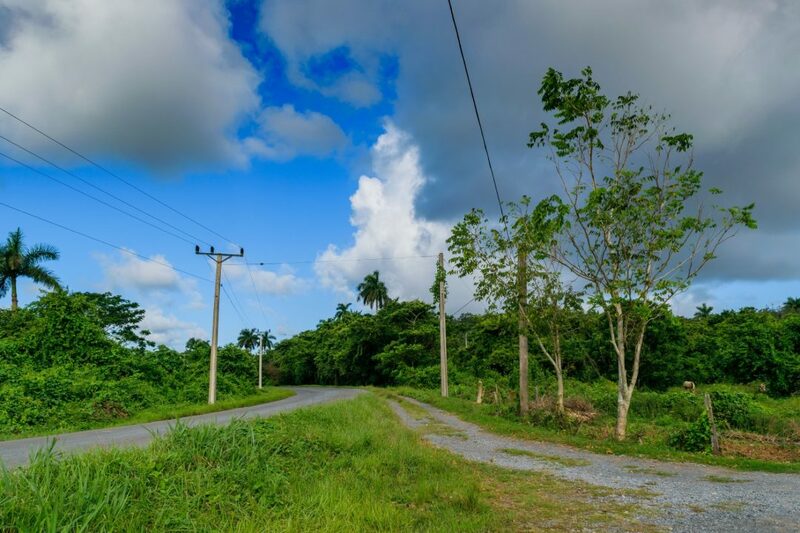 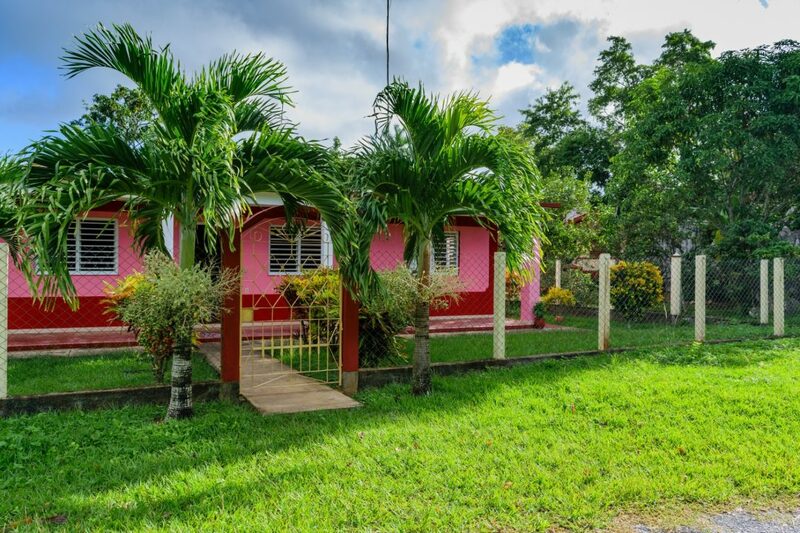 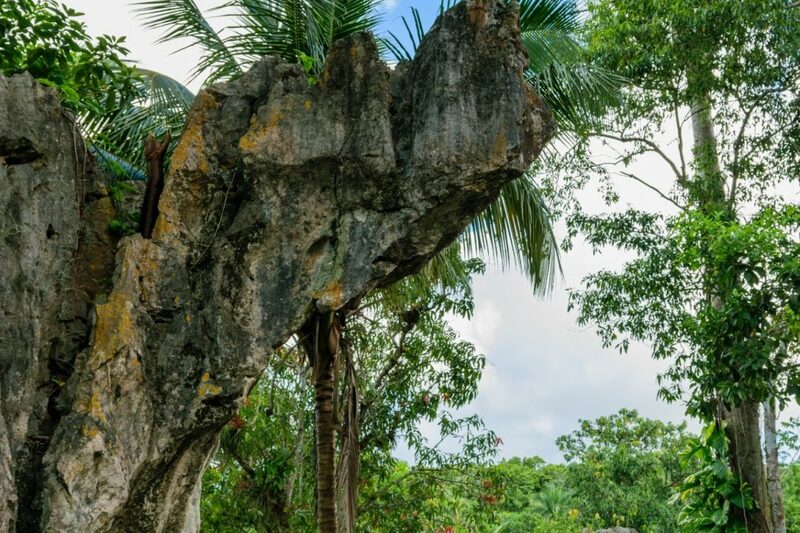 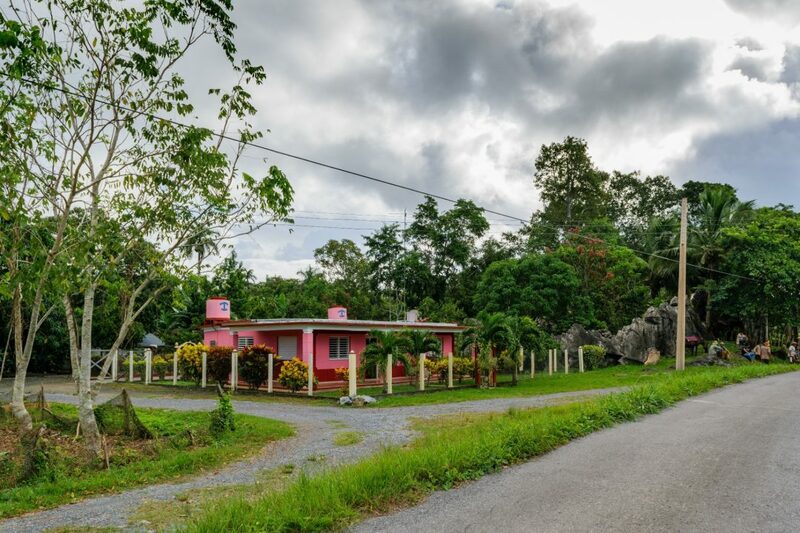 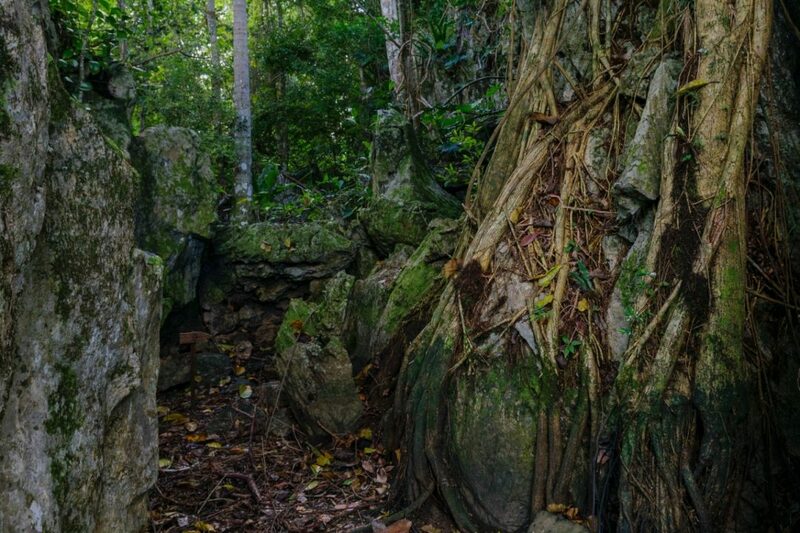 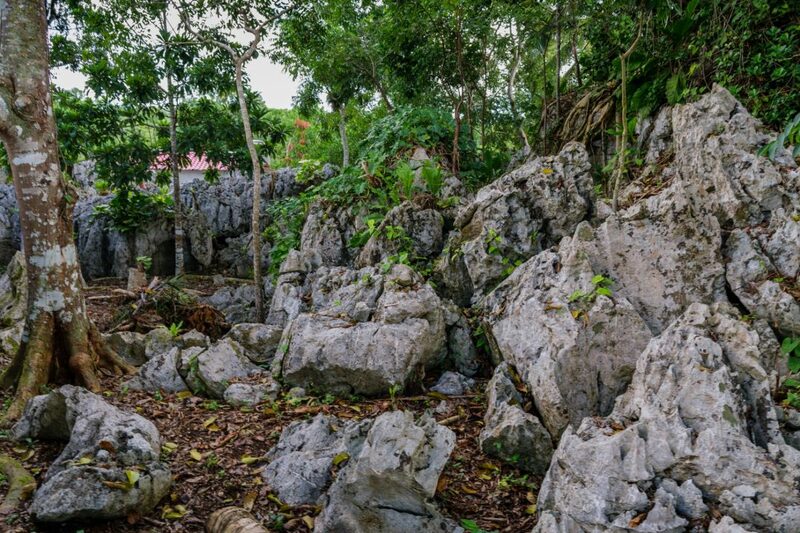 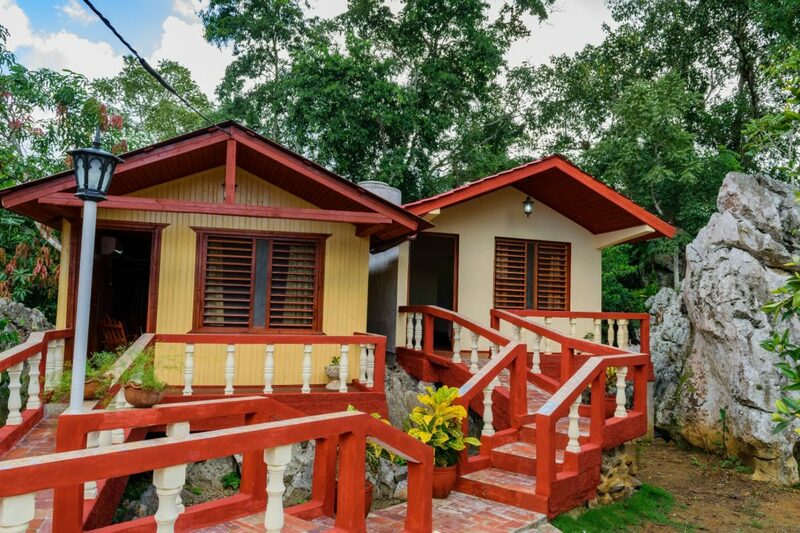 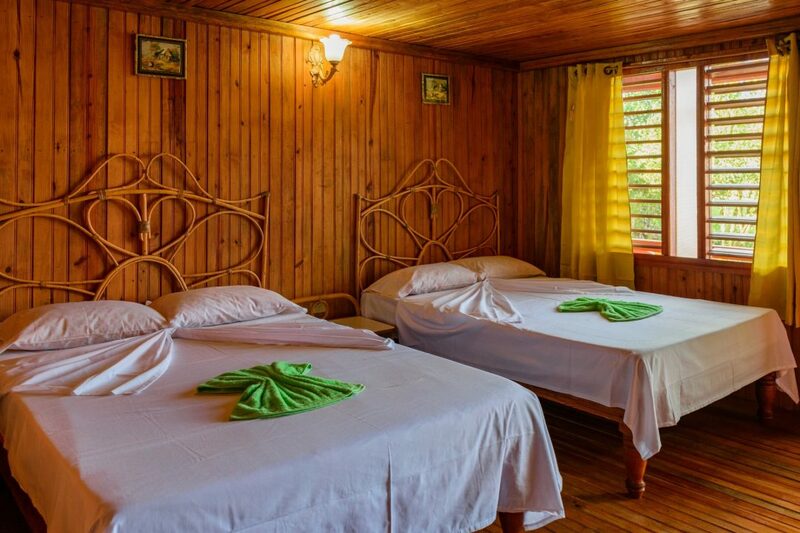 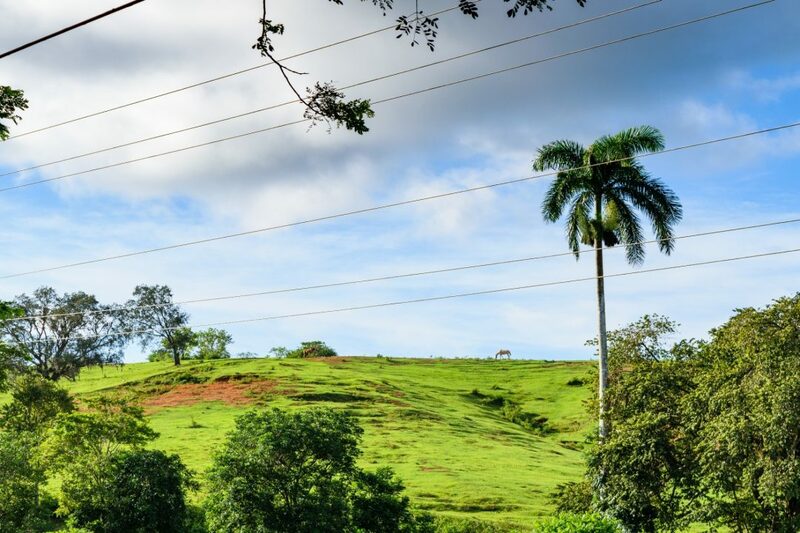 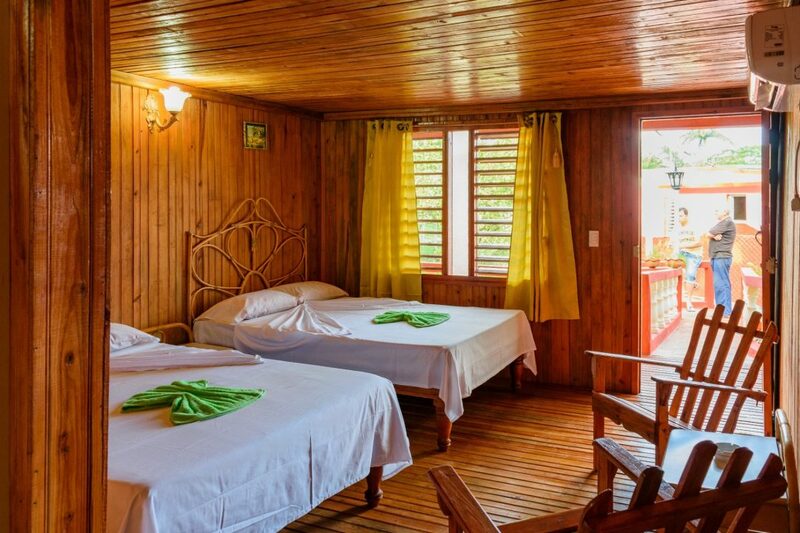 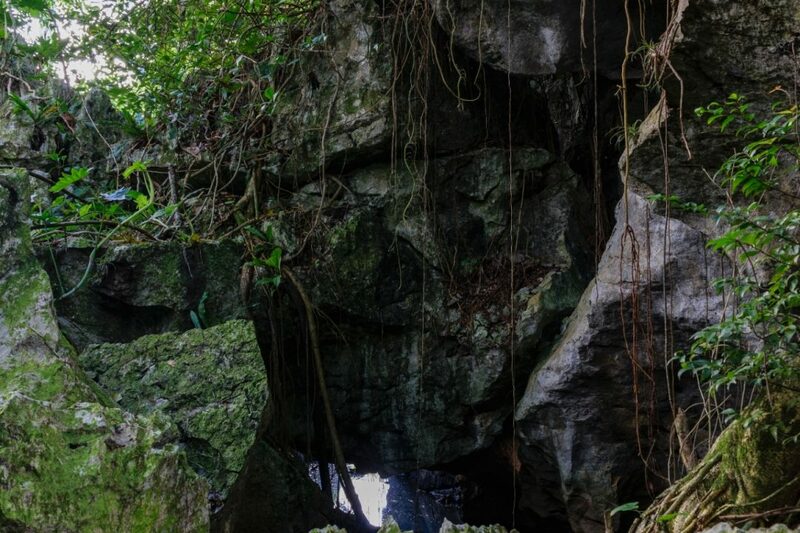 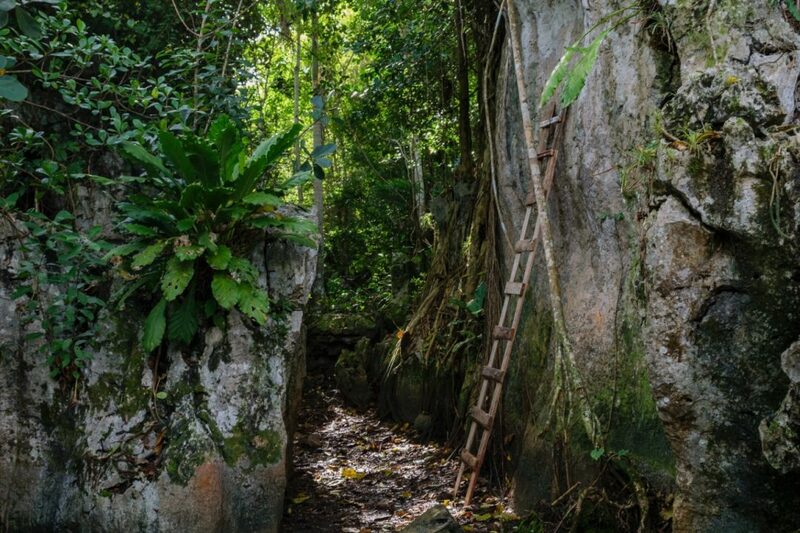 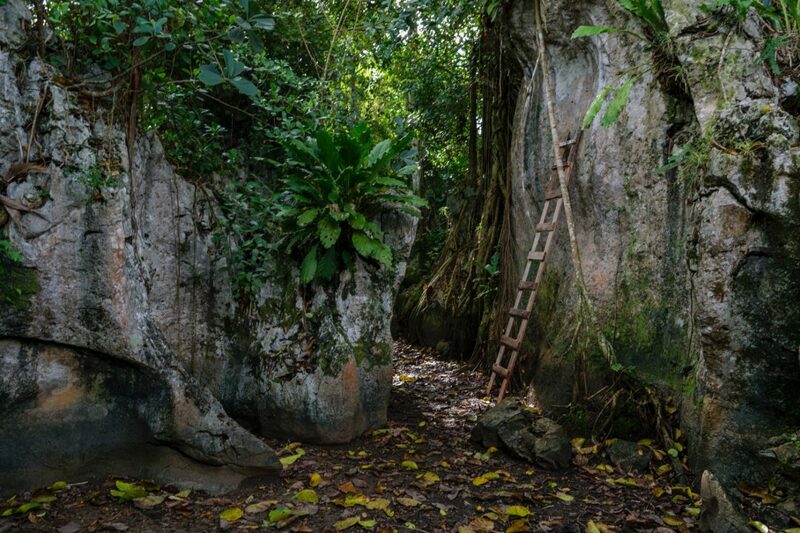 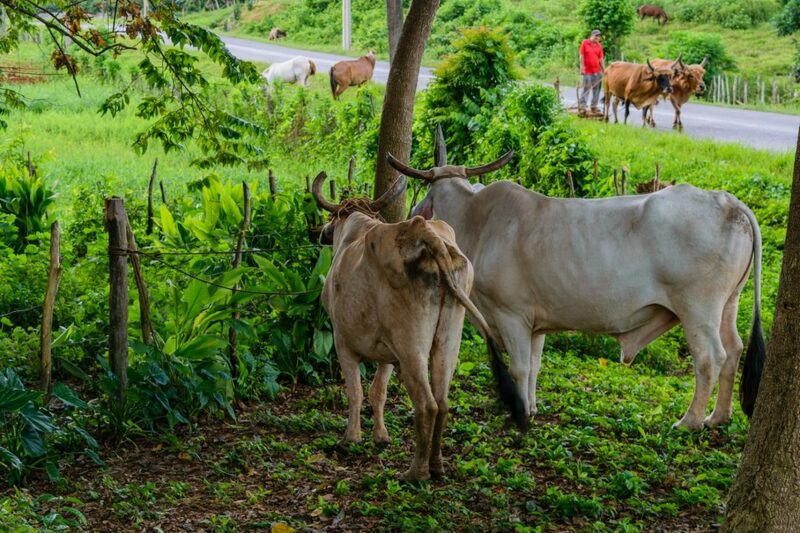 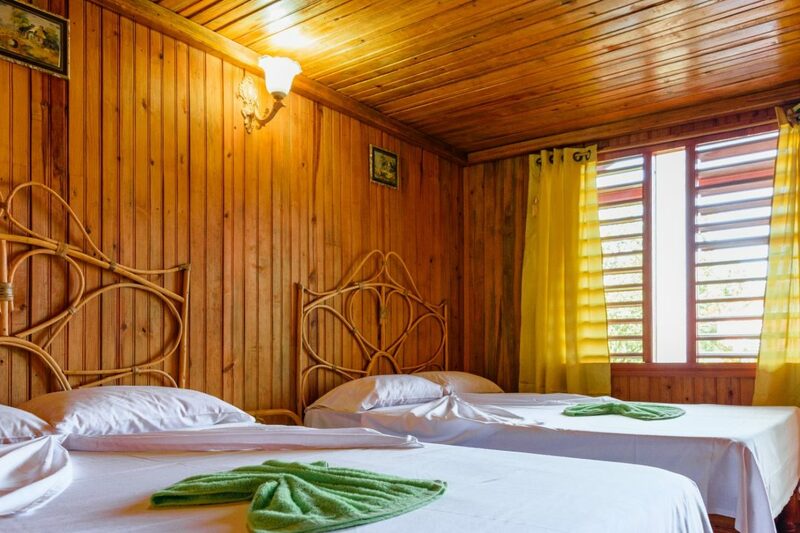 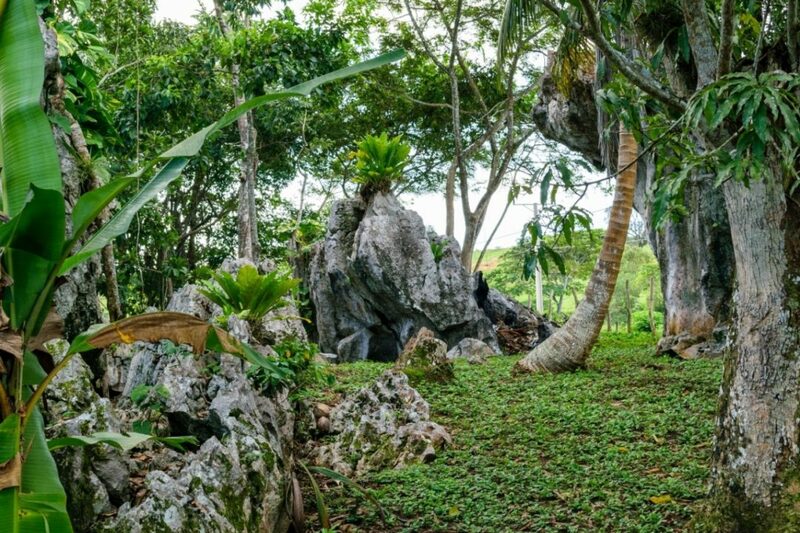 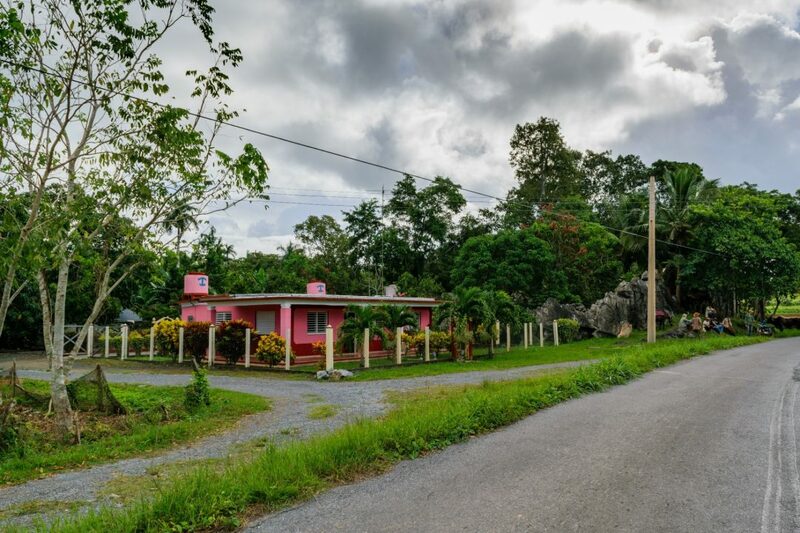 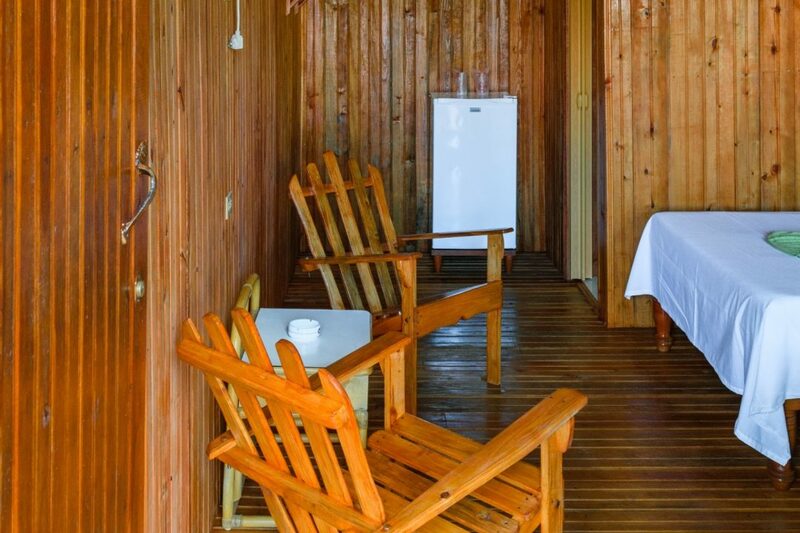 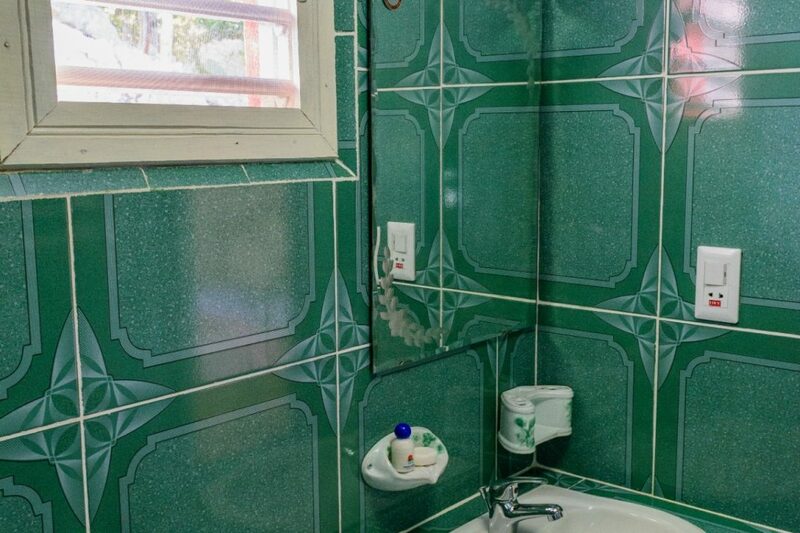 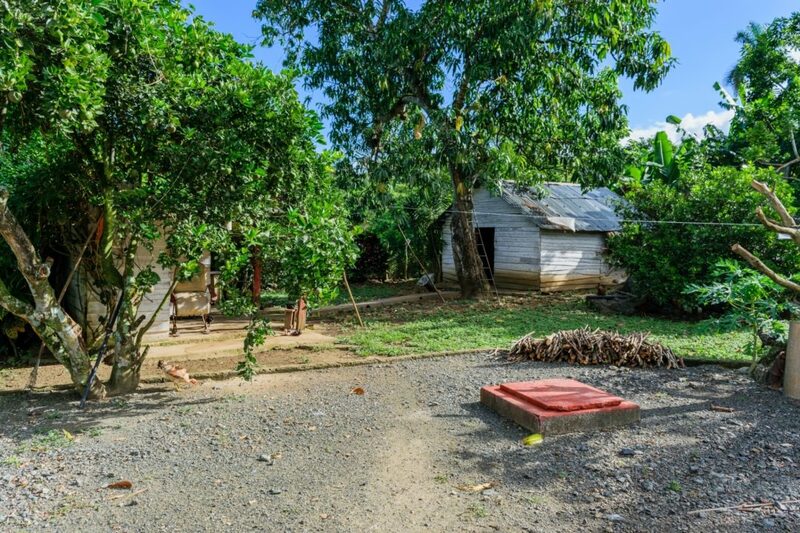 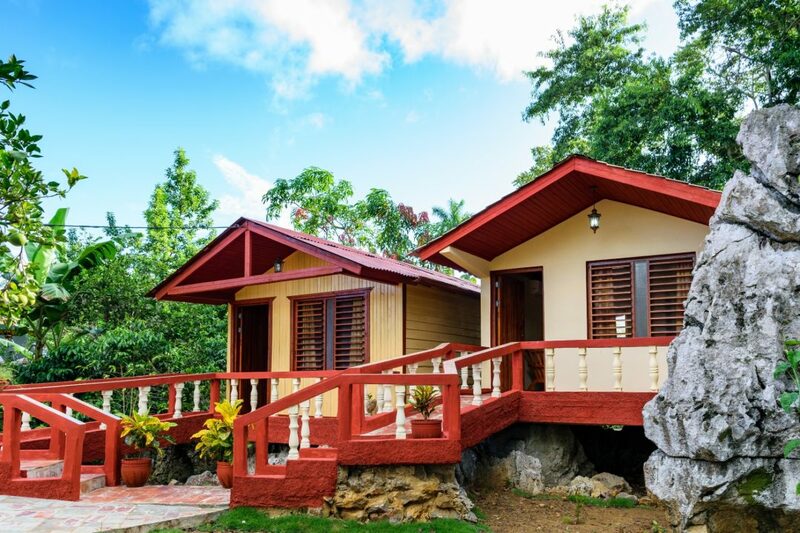 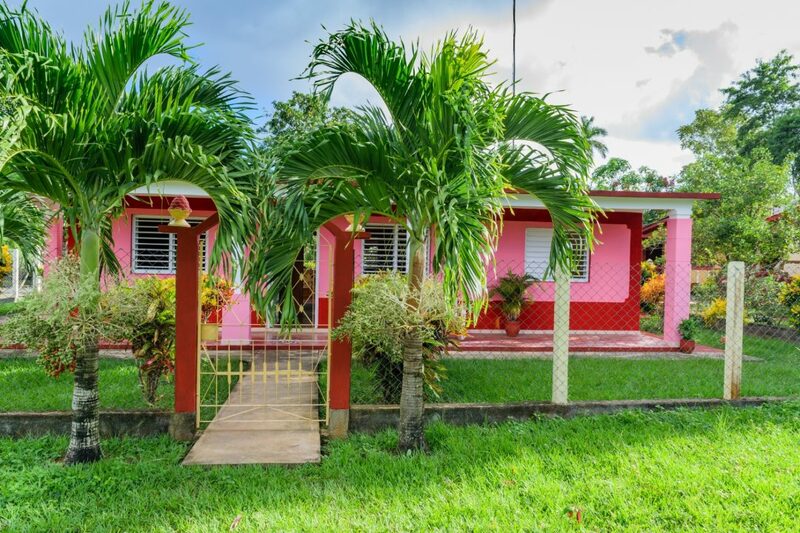 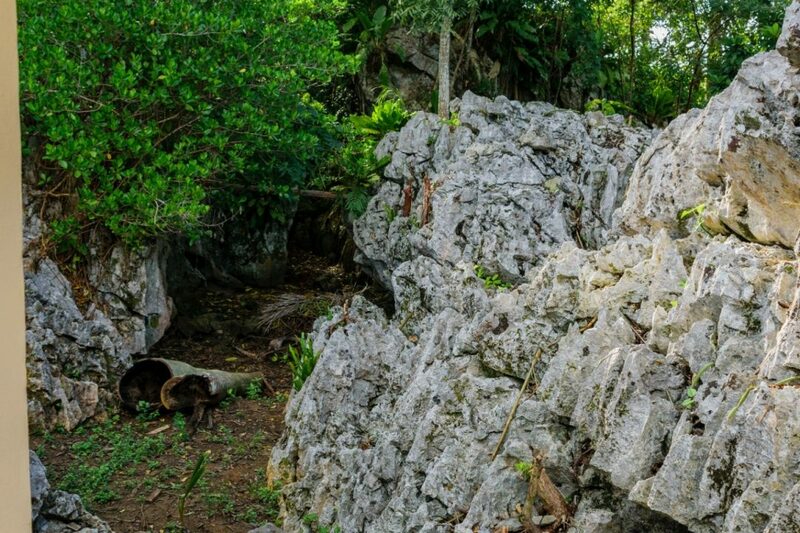 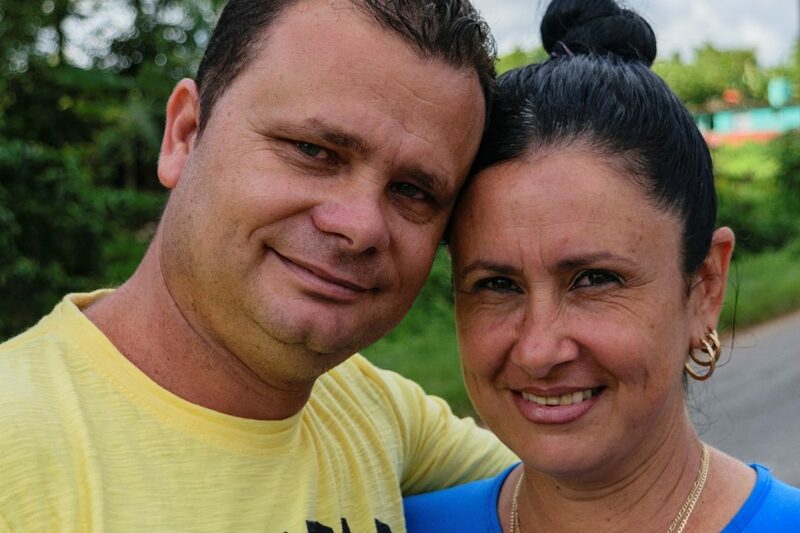 They are 15 minutes from downtown in very quiet area just in the country side heart, there are two cabins on top of the stones, in this patio there are rock formations and natural caves that make the place interesting and cozy, with the tranquility of the Cuban fields. 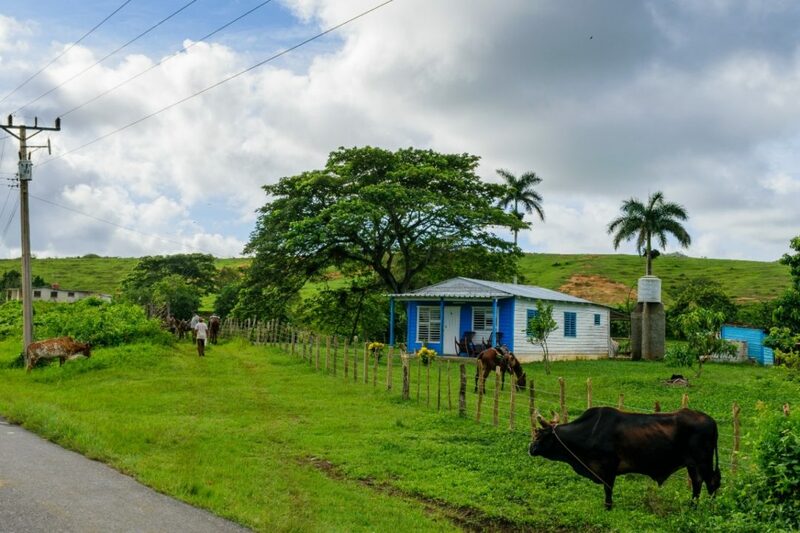 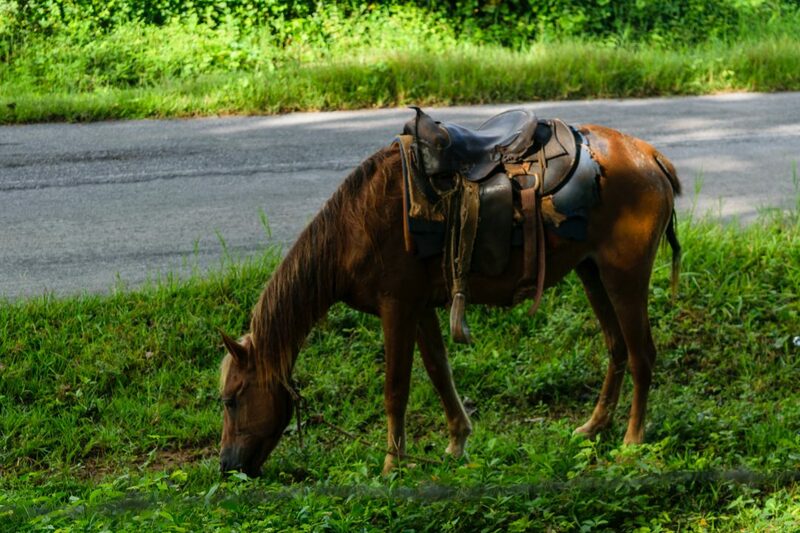 In the evenings they offer transportation to the nearest hotel (3 km), for the WI-FI connection, in case you wish, free of charge. 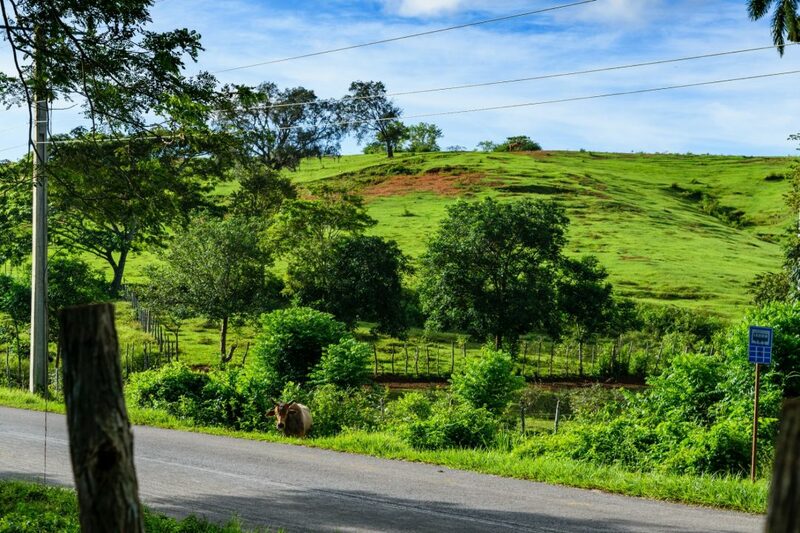 Km 19 Road to La Palma (Minas de la Constancia), Vinales.